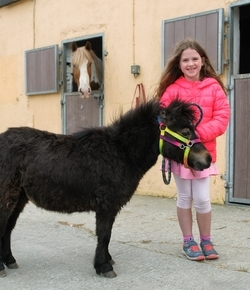 A cultural experience in a Family Equestrian Yard where Connemara Ponies are bred, trained, competed and produced for Competition. Opportunity to learn English, learn about our culture and Life in the West of Ireland. Family Home with Children and Animals. Trekking on Horseback along the Wild Atlantic Way is also available. Situated in Connemara, near the National Park, Kylemore Abbey, Clifden. Close to beaches and mountains, if you like the Outdoors you will love Connemara. Family run yard. 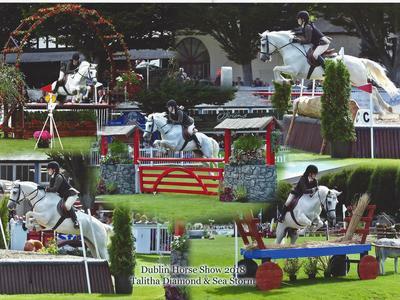 Long established Connemara Pony Family. Volunteers will be treated well and fairly and with respect and as part of our family while living with us. We encourage you to spend time with the family, practice your English and interact with us as much as possible.